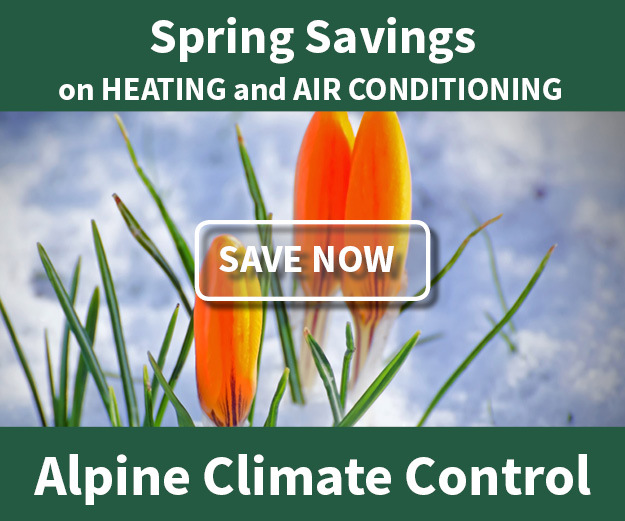 Installations - Alpine Climate Control, Inc.
We want you to know how much your system will cost before it is installed. Our proposals are not estimates; they are firm quotes that we stand behind. They are also clearly written so you know what is included and what is not. We make sure that you feel secure when purchasing through us. Our guarantees and warranties are provided to you in writing so you can feel confident. 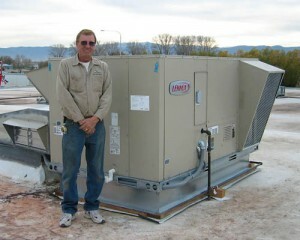 Our installers are NATE certified and licensed journeymen with the City of Sheridan. They are tradesman and they take a lot of pride in their work. Experience ranges from 7 to 30+ years. While many companies will only use manufactured duct fittings, we still build many of ours by hand to ensure they fit your existing duct work and promote good airflow. Our installers use drop cloths and shoe covers to ensure your home is as clean when we finish it as when we got started. We use software to precisely size our duct systems. You don’t have to pay for the job until it is completed to your satisfaction.